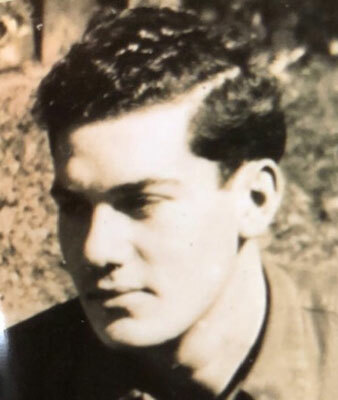 MILLERSBURG - Military services will be held on Wednesday at 11 a.m. at the Higgins-Reardon Funeral Homes, Austintown Chapel, for Mr. Frank Altier, 94, who died Saturday morning at Scenic Pointe Nursing Home. Frank was born Aug. 29, 1924, in Youngstown, a son of Anthony and Rose (Carbon) Altier. He was an Army veteran serving during World War II. Frank leaves several nieces and nephews. He was preceded in death by his parents; his three sisters, Josephine Bengiveno, Katherine Niles and Ann DeLucia; and his brother, Nick Altier.